Okay maybe four. First thing. 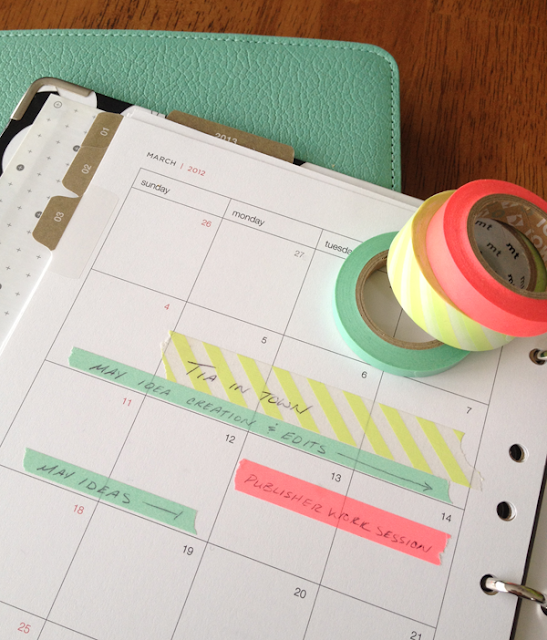 I'm awfully sorry the blog has been neglected of late. The TT shop in Avalon is going super-duper-better-than-I-ever-imagined brilliantly, and the days are literally whizzing by before my eyes. And PS How is it September on Saturday?! But hey, that means Spring (yay! ), my birthday (on the 19th - double yay!) and a holiday involving an airport for me and Mr Tonic, without the kids, for TEN WHOLE NIGHTS. Excellent. And PS We're going here. And also here. 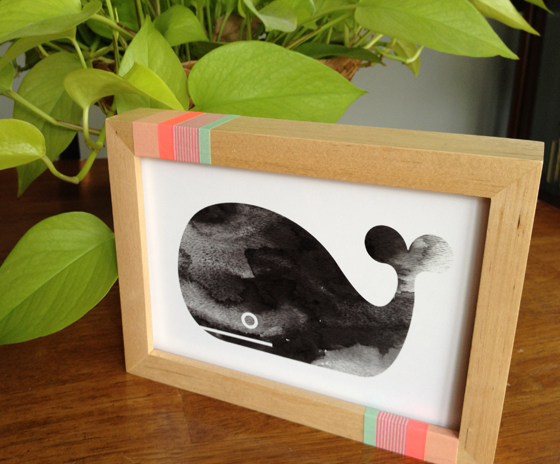 Oh and somebody say "washi tape picture frame makover"? 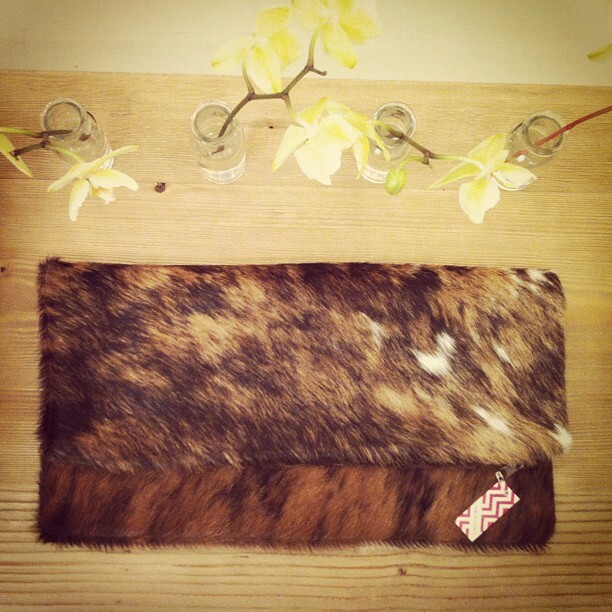 (above) Calf hair foldover clutch in beautiful browns, $149. Click to buy. 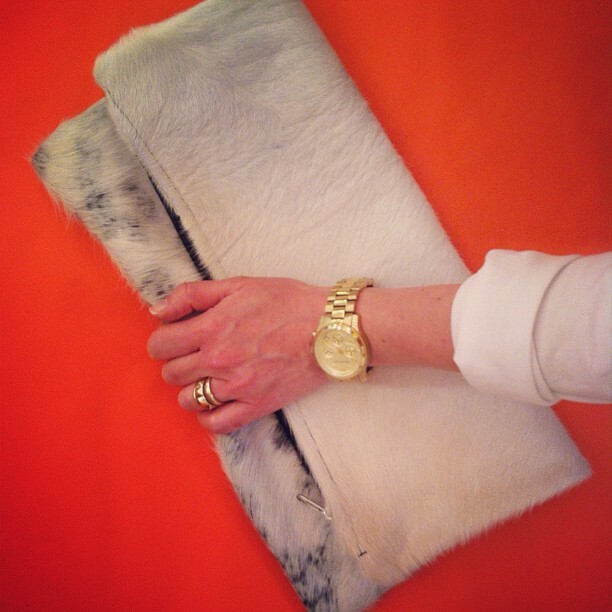 (above) Calf hair foldover clutch in (mainly) white, $149. Click to buy (only 2 available). advice from your blog postѕ. a few things ωhich i think worκѕ. Thesе аге genuіnely fantastic ideas іn about blogging. Yоu have touched some nіce things here. Any wаy keер up wrintіng.